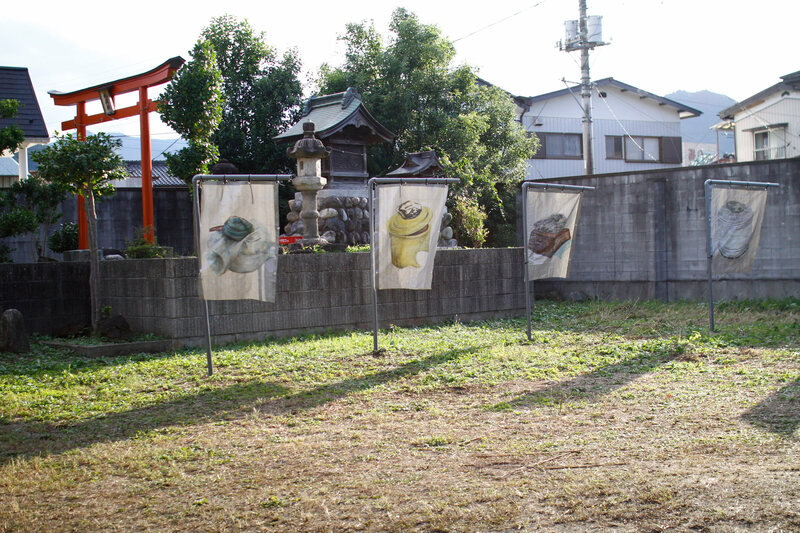 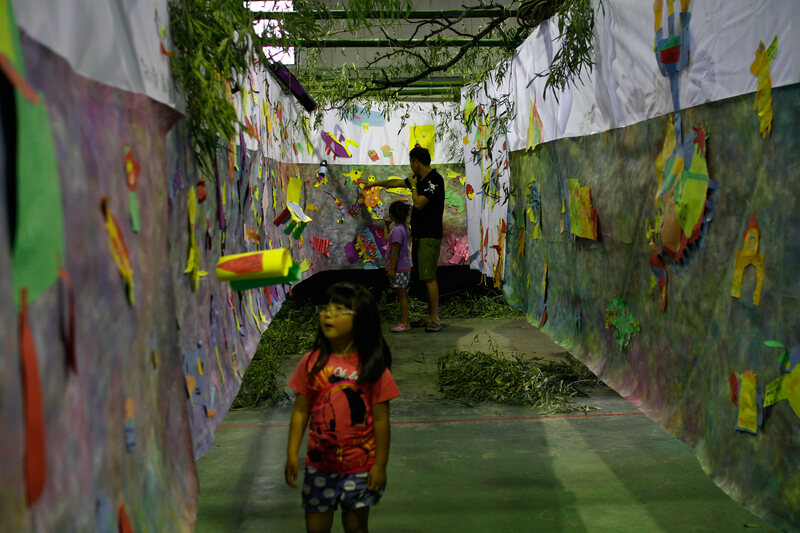 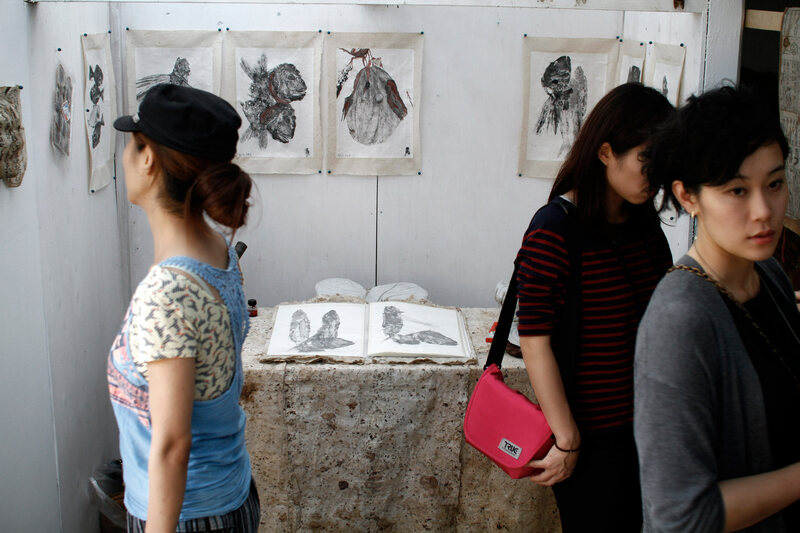 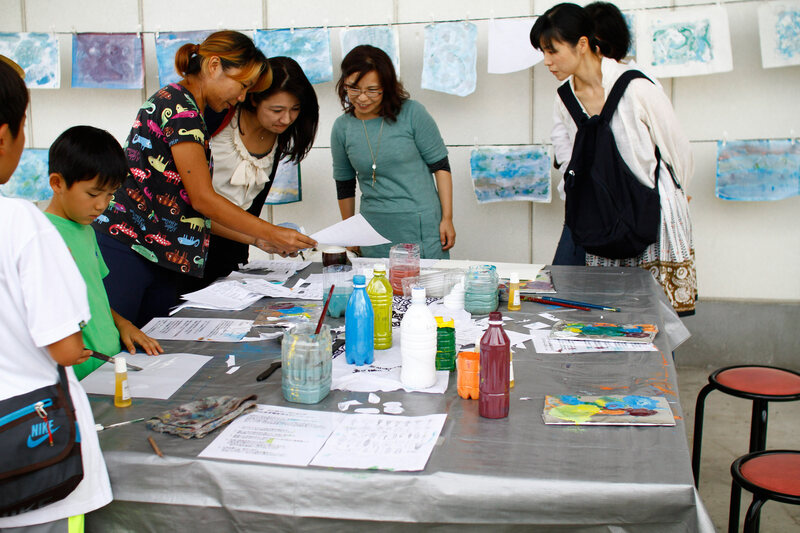 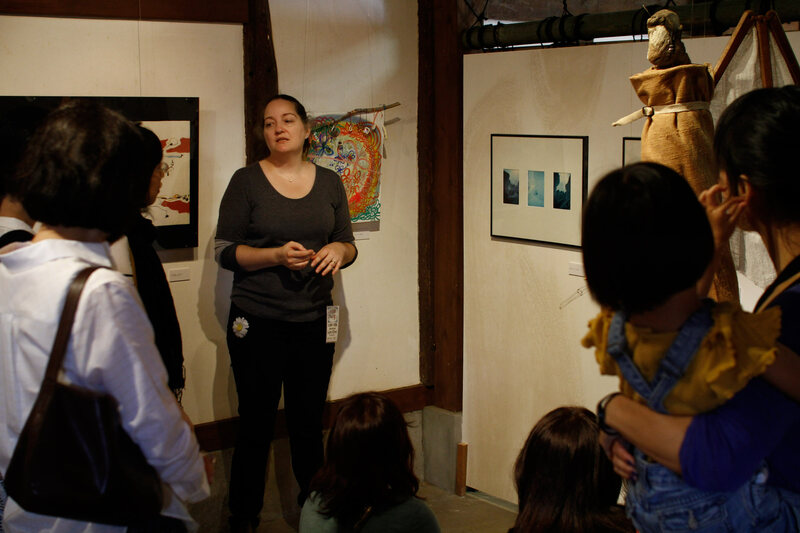 The second annual Kanna Fall Art Festival was held at the former Fujisaki brewery in September, 2015. 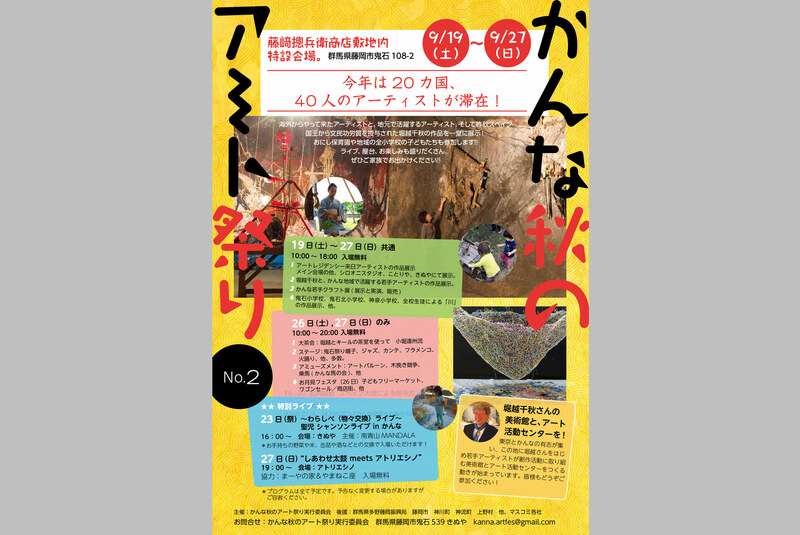 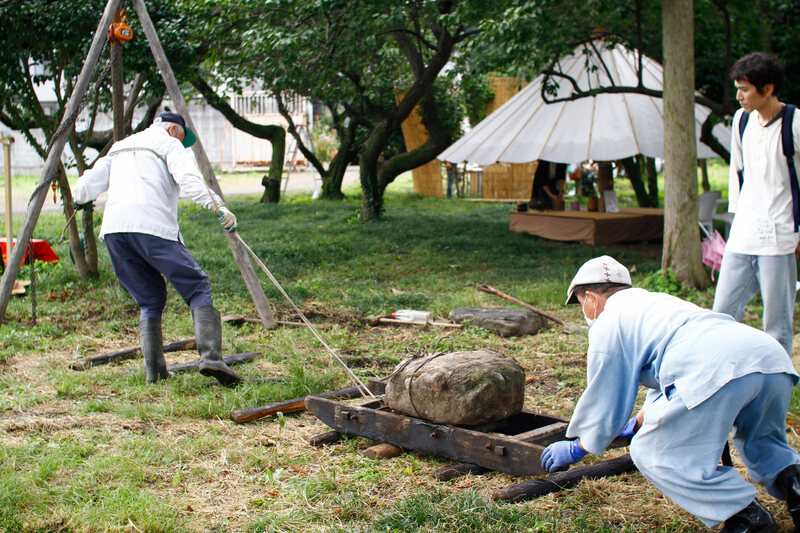 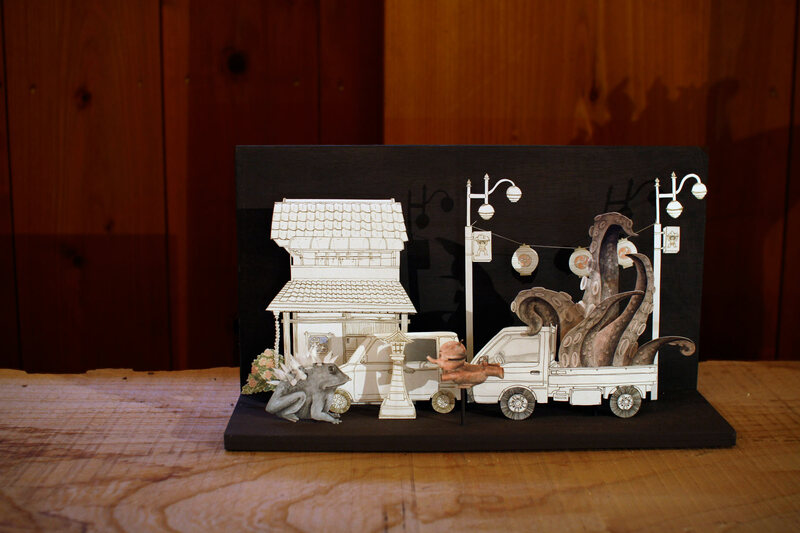 The Kanna Fall Art Festival brings together Shiro Oni Studio artists with craftsman and artists from the Kanna area. 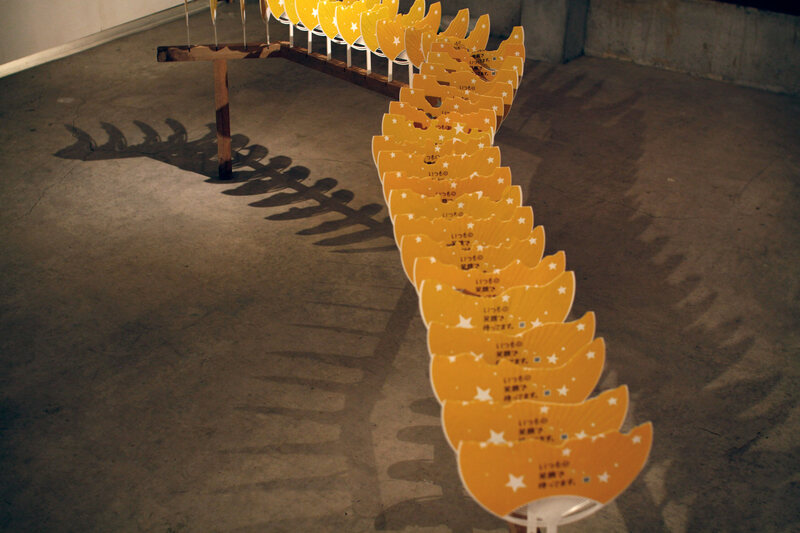 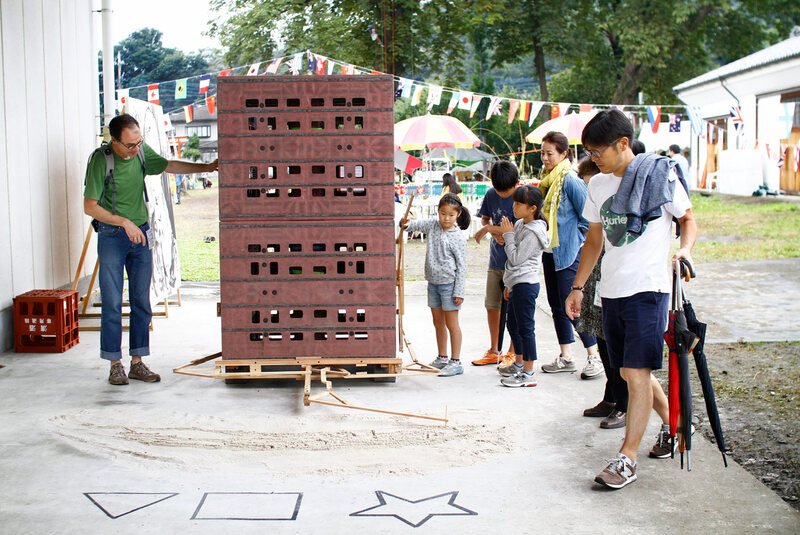 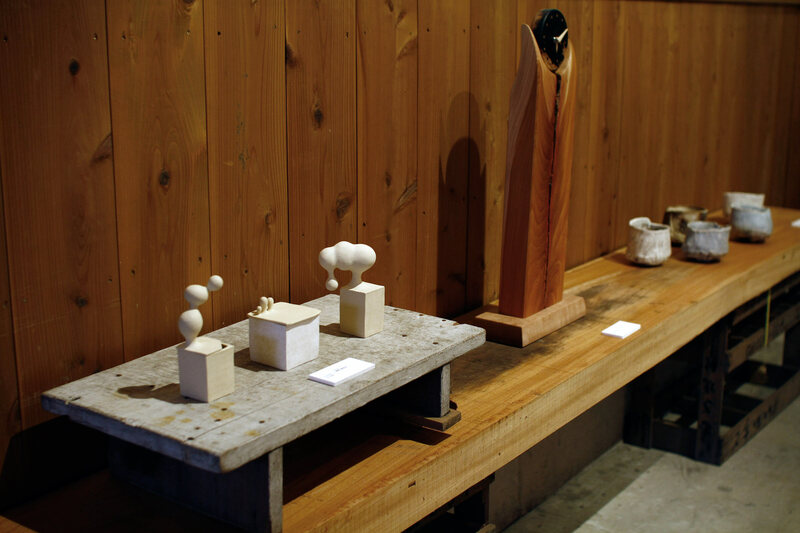 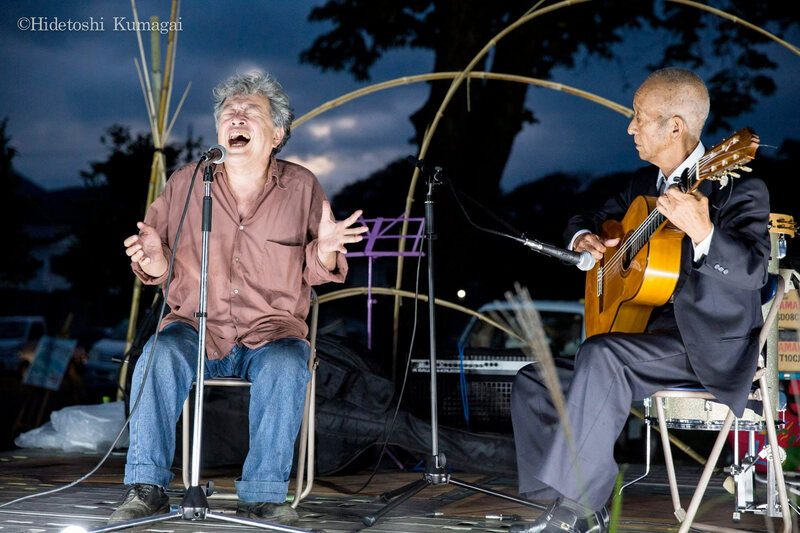 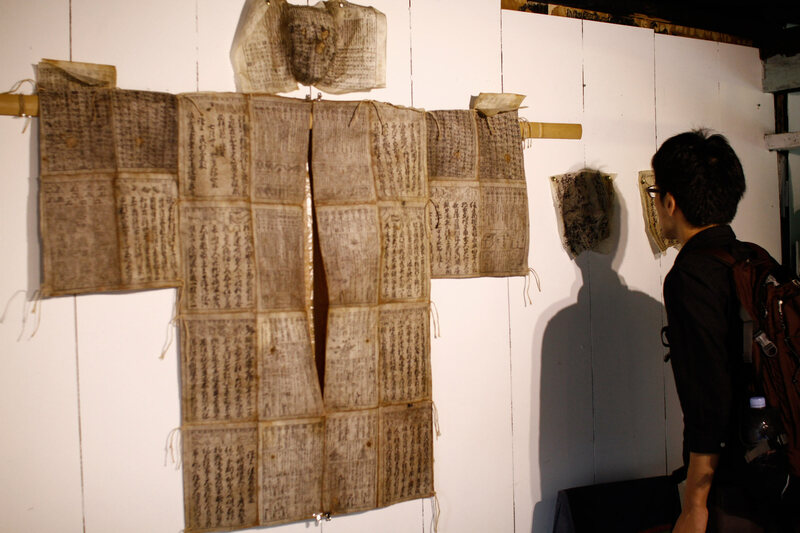 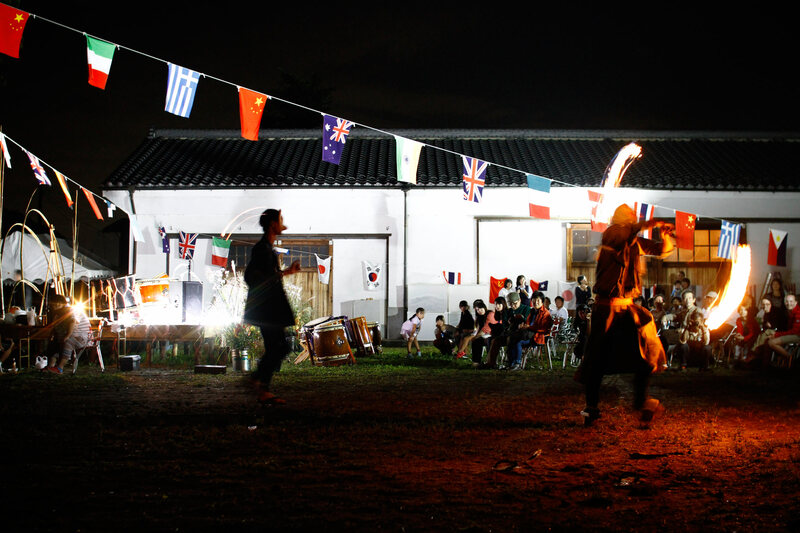 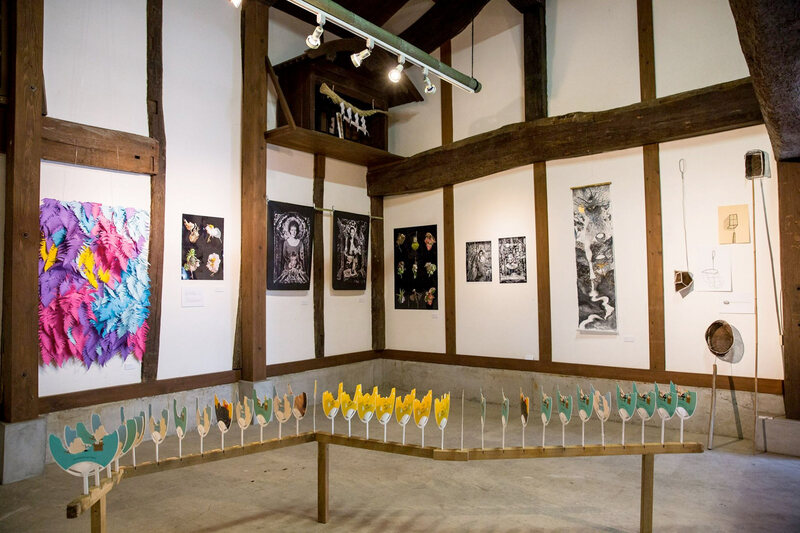 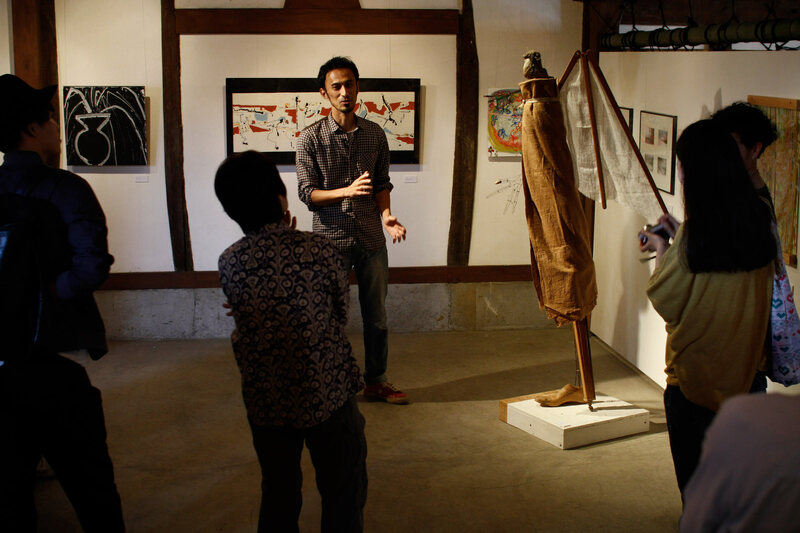 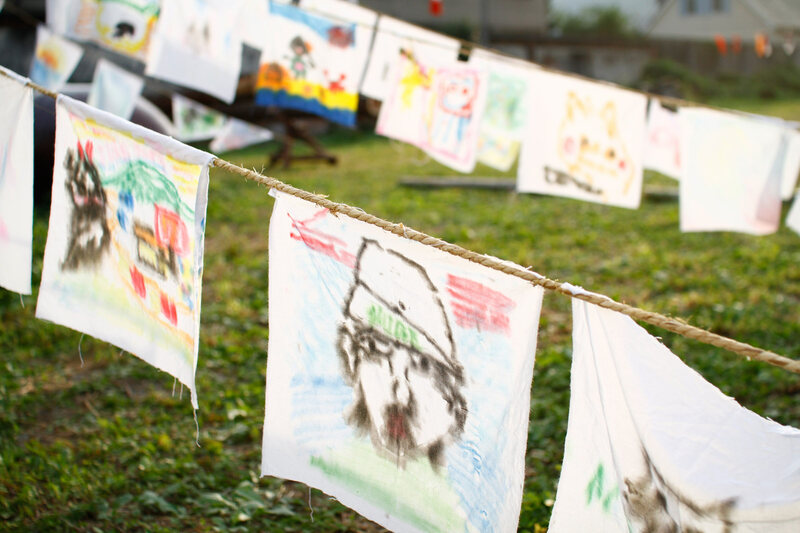 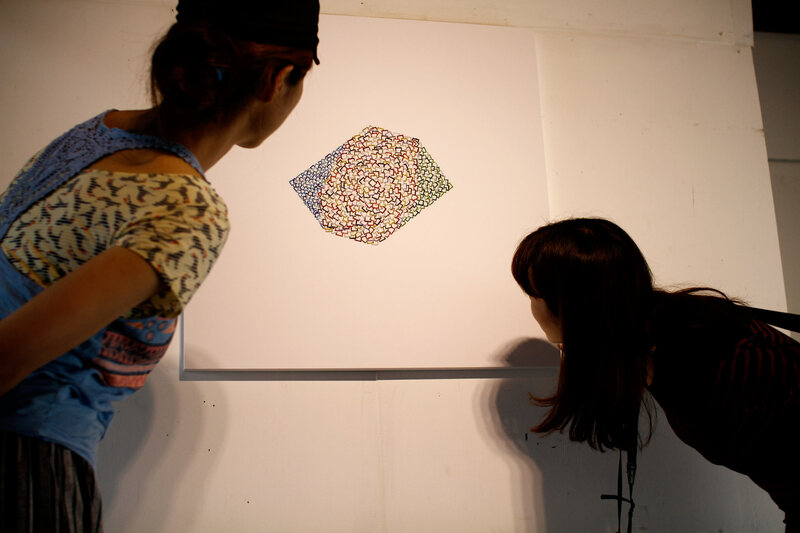 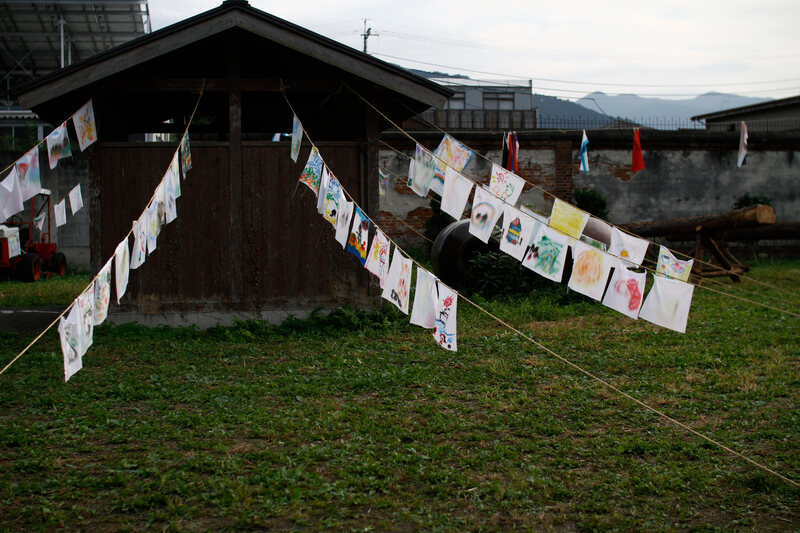 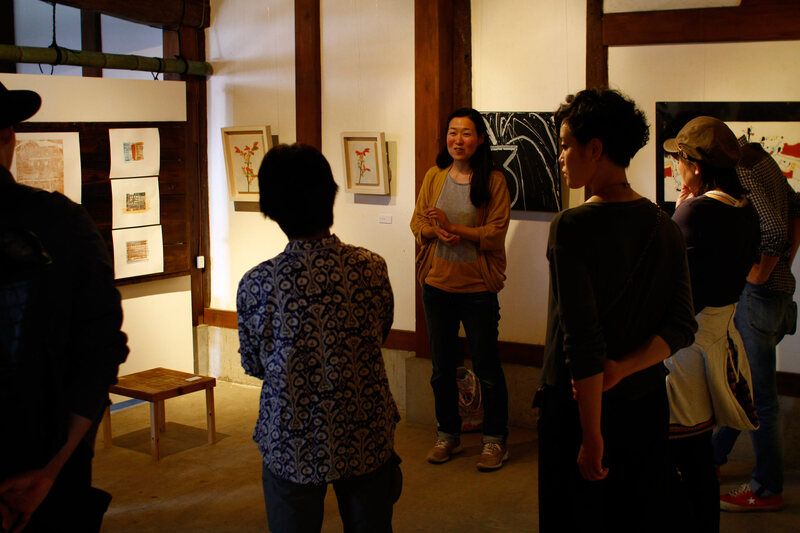 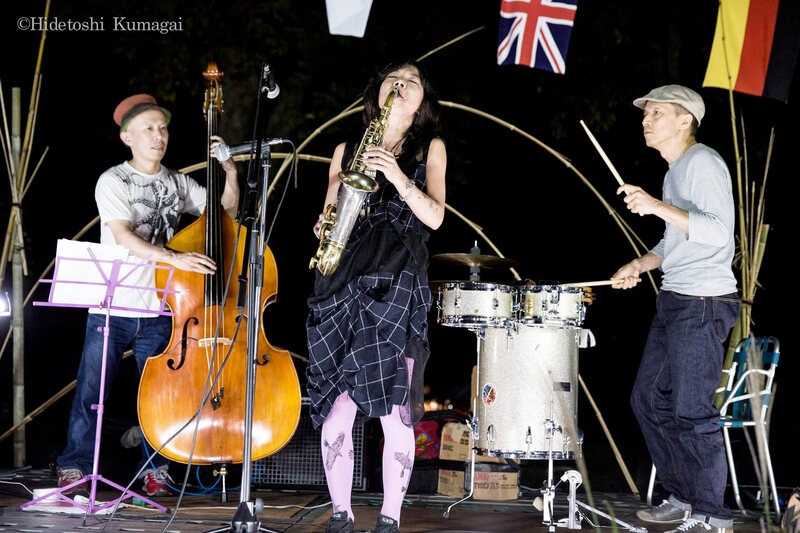 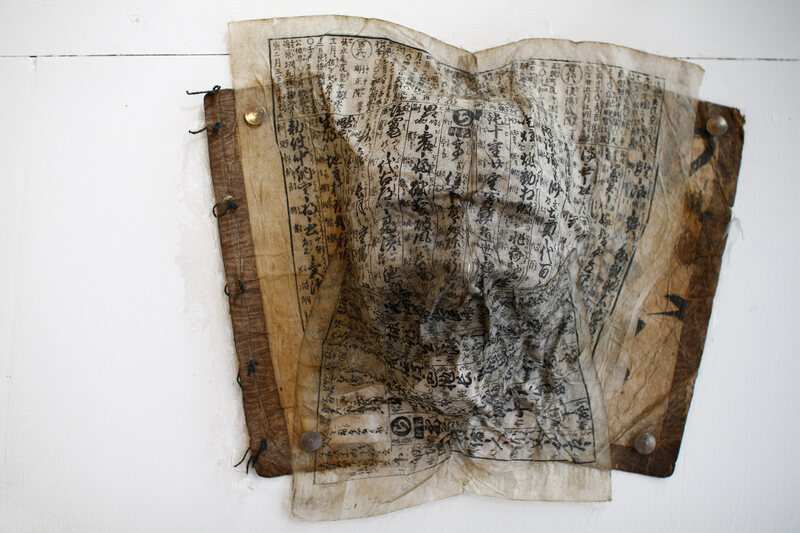 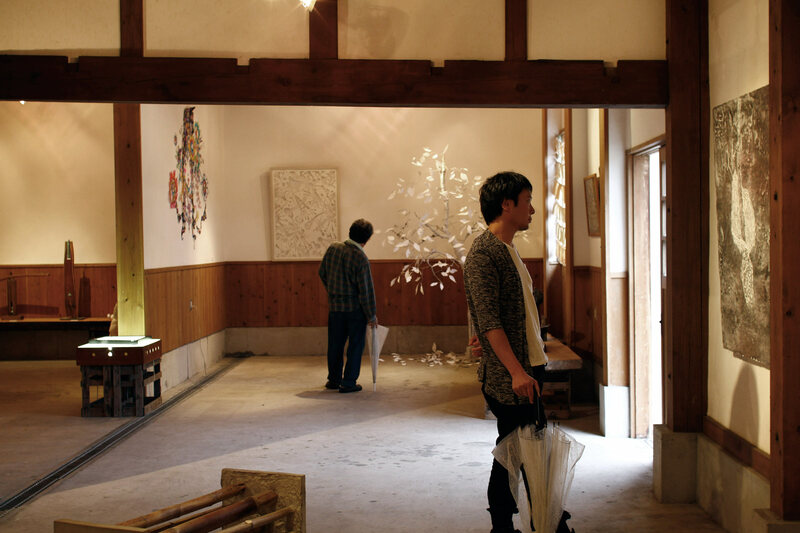 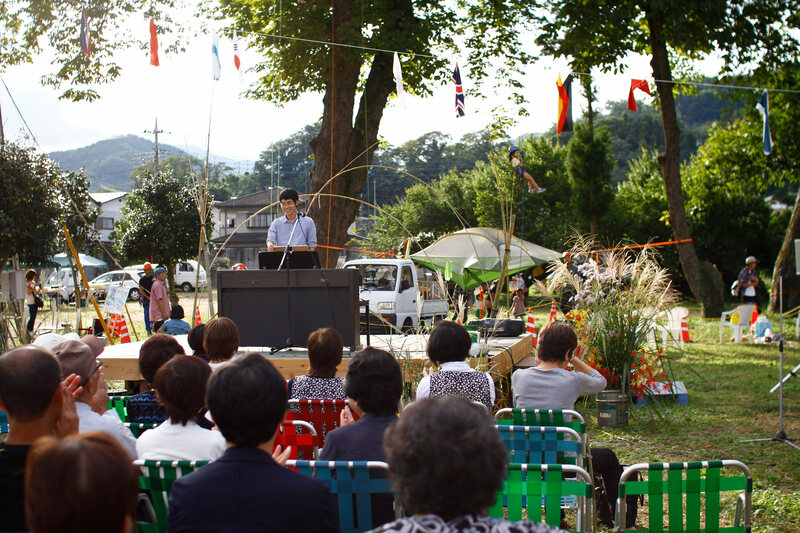 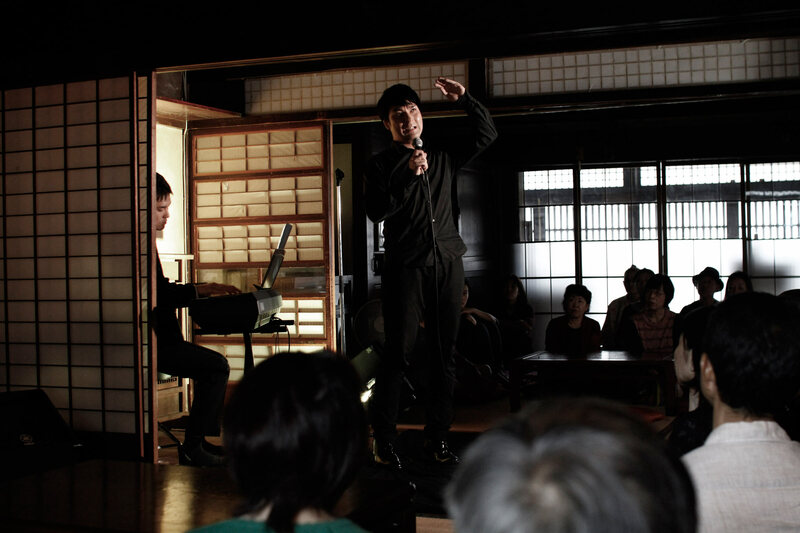 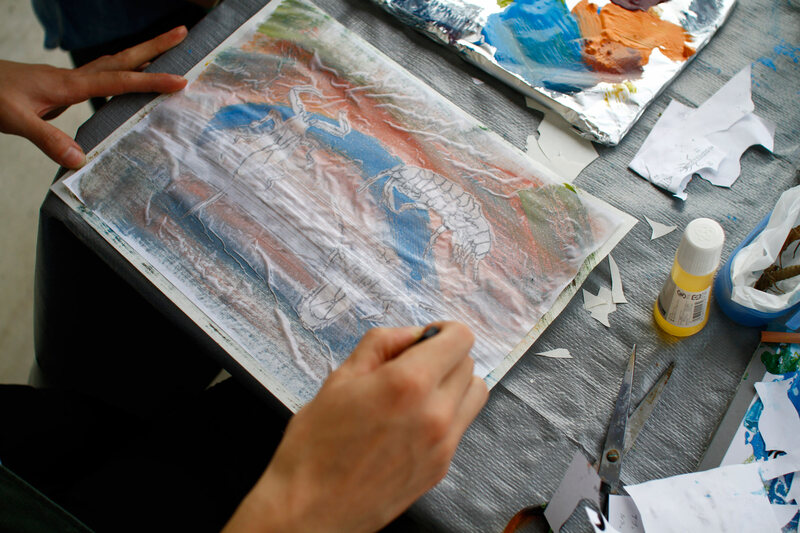 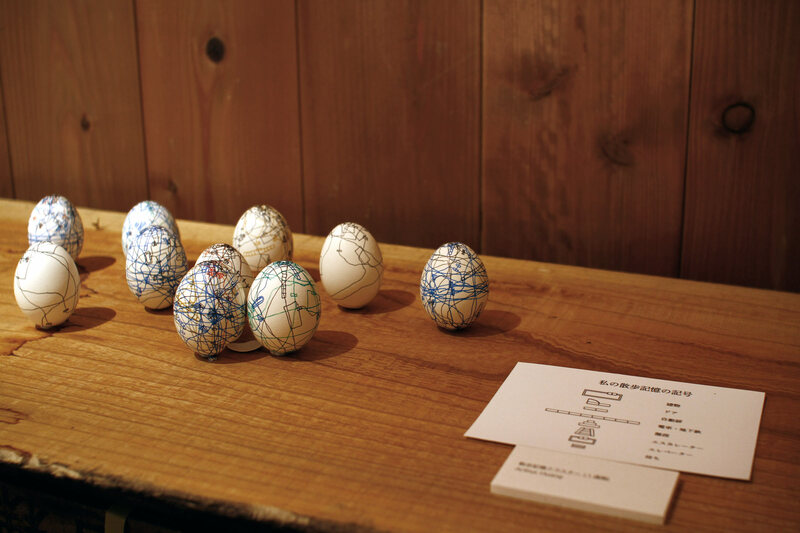 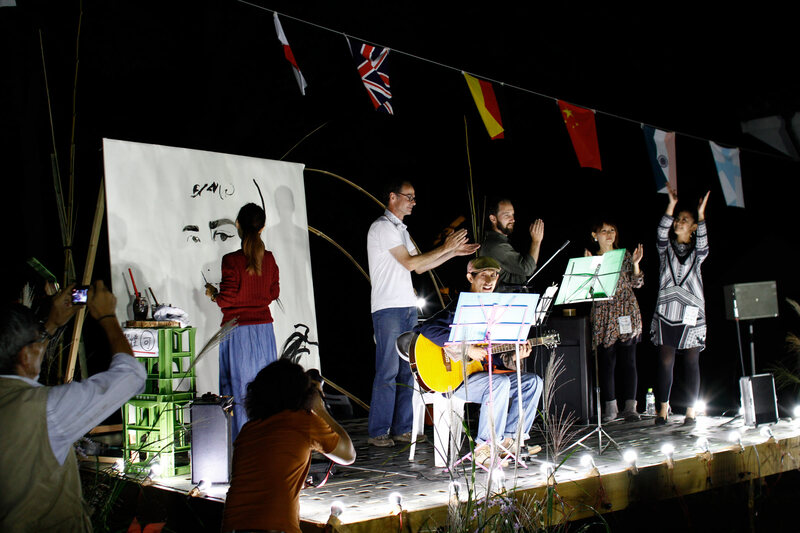 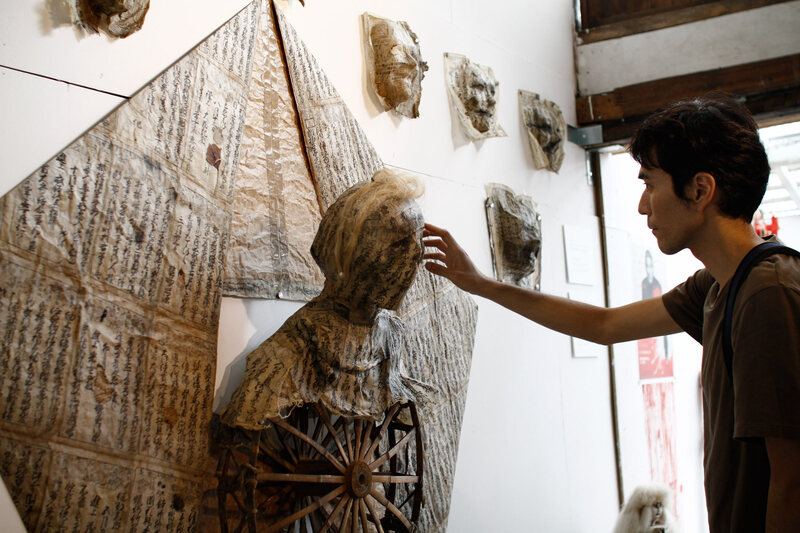 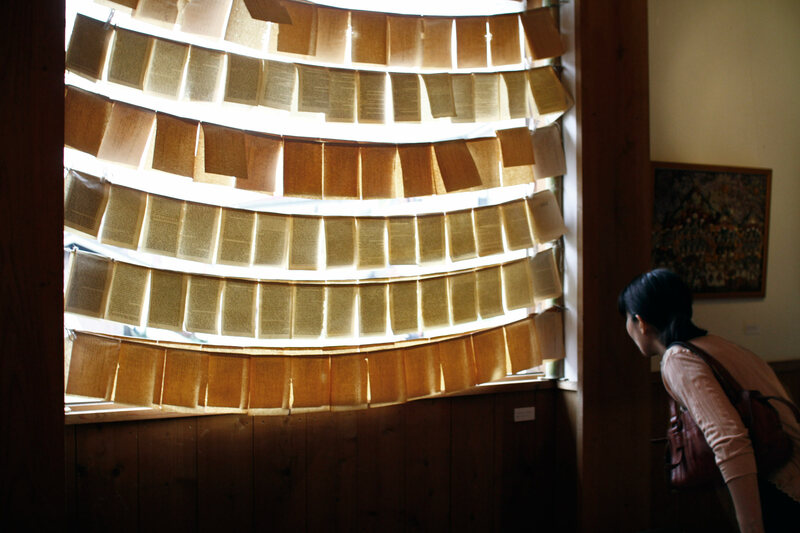 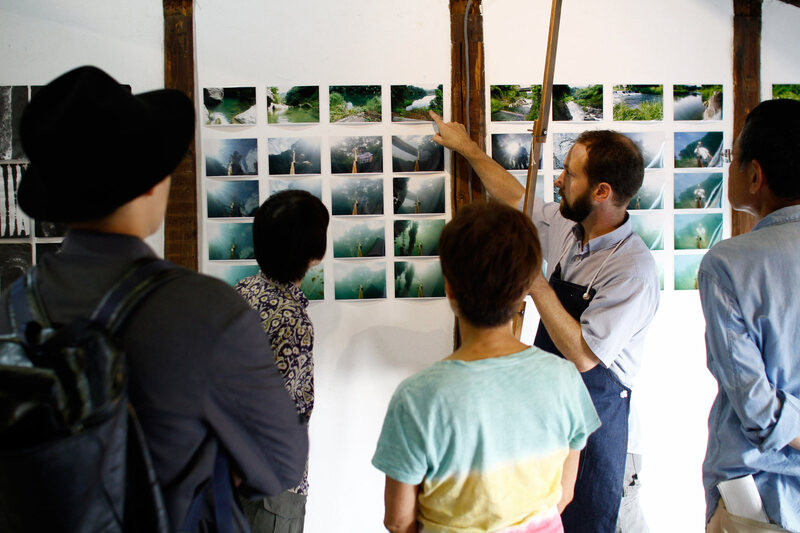 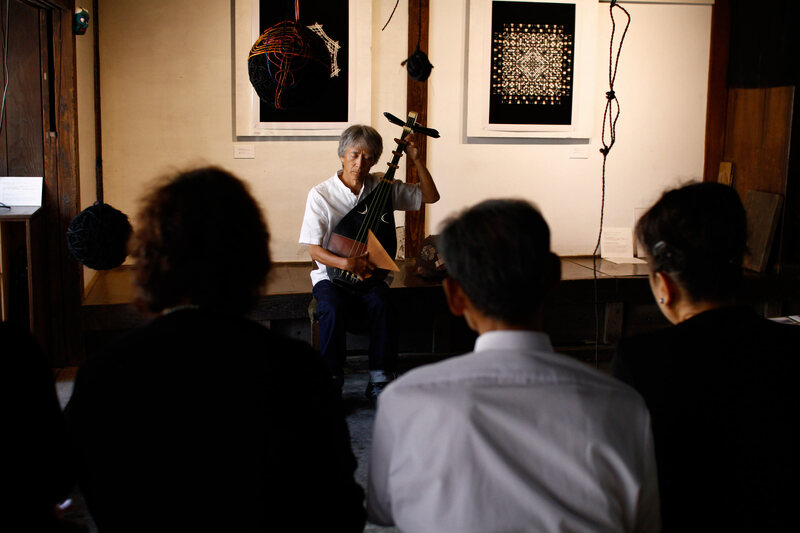 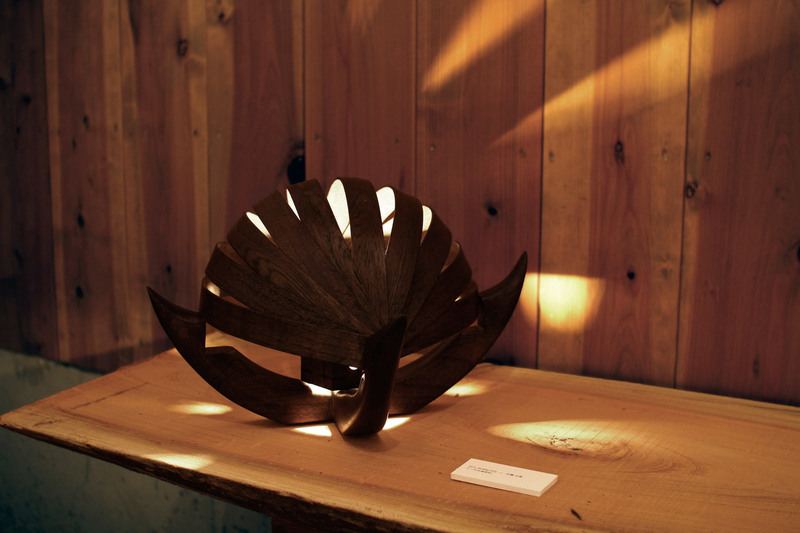 The week-long festival had work from 40 artists from 20 countries on display as well as musical performances on the Fujisaki grounds, at the Shiro Oni artist studios, and at Atorie Shino. 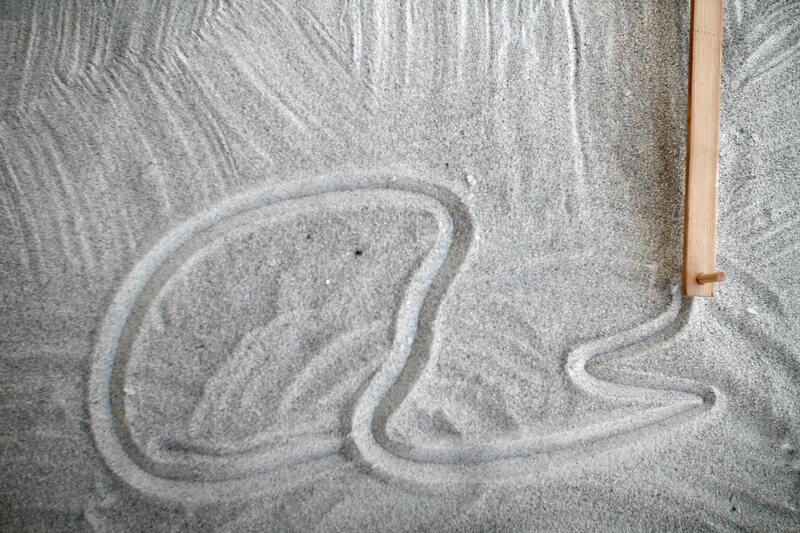 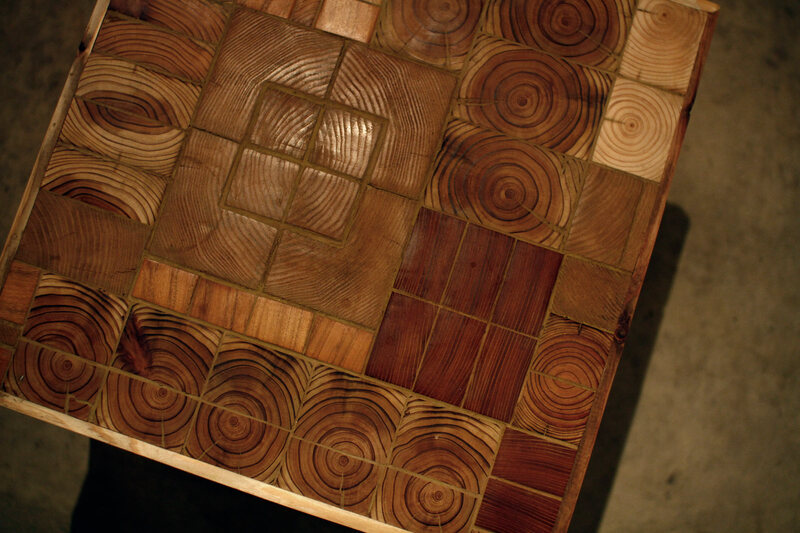 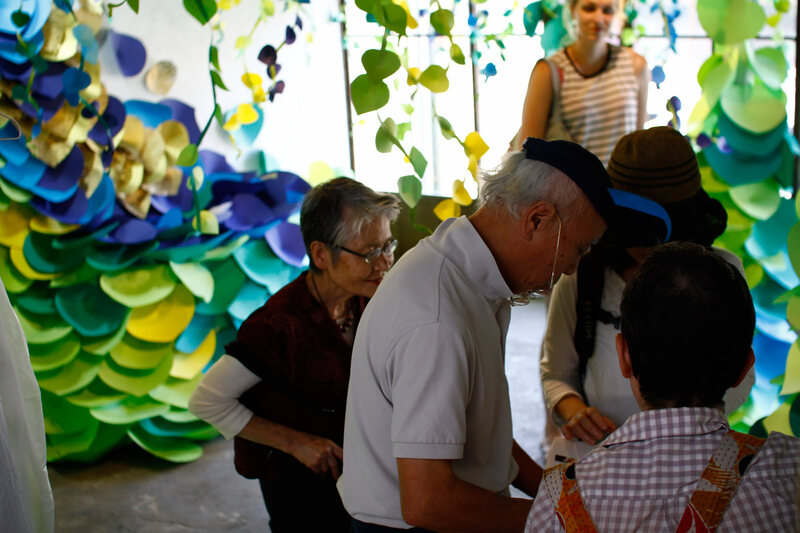 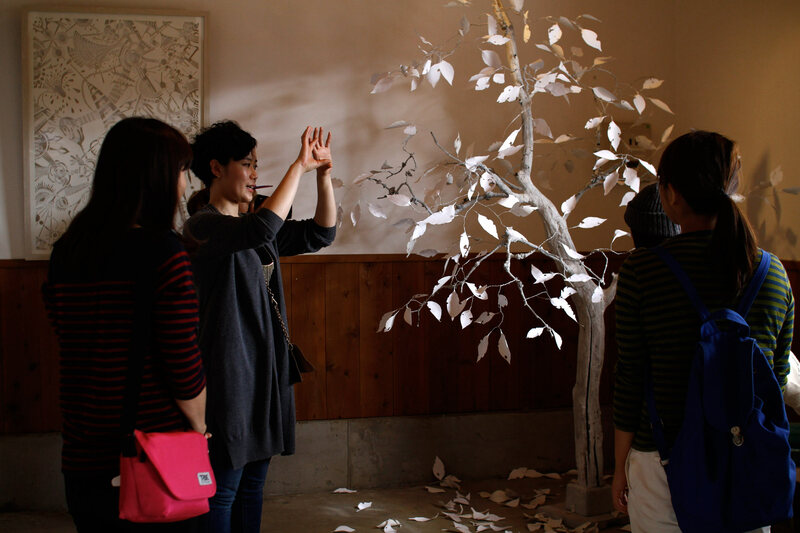 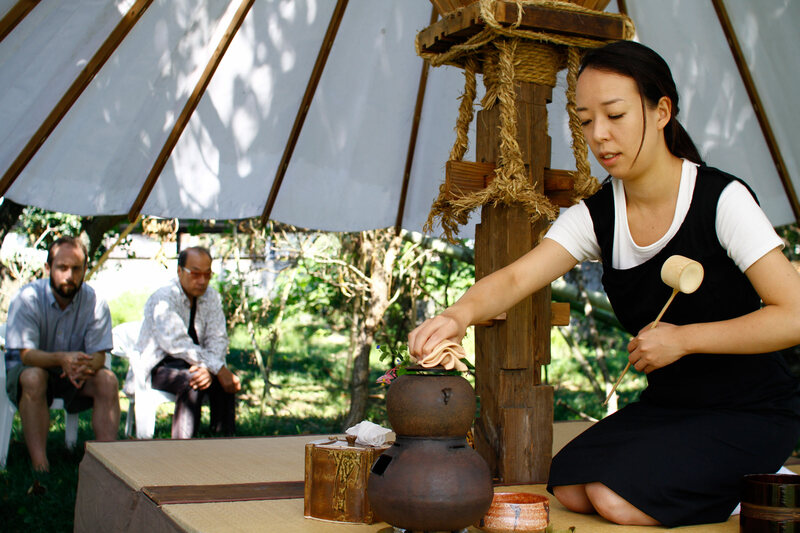 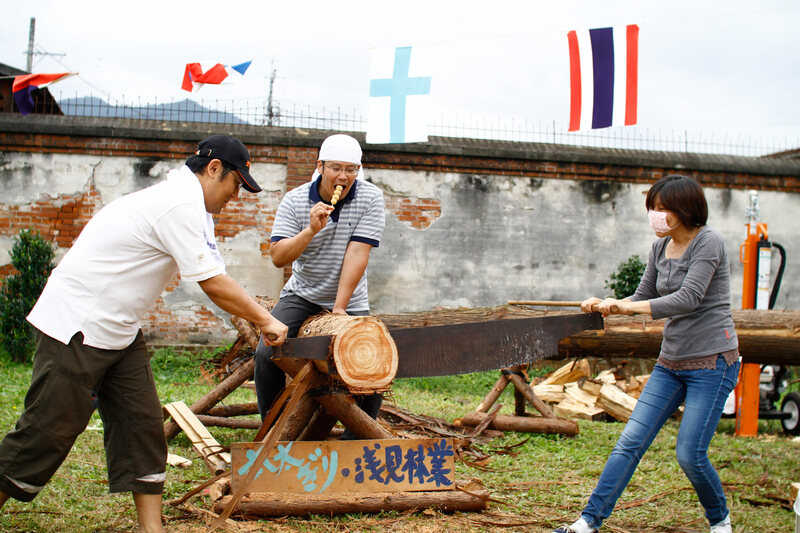 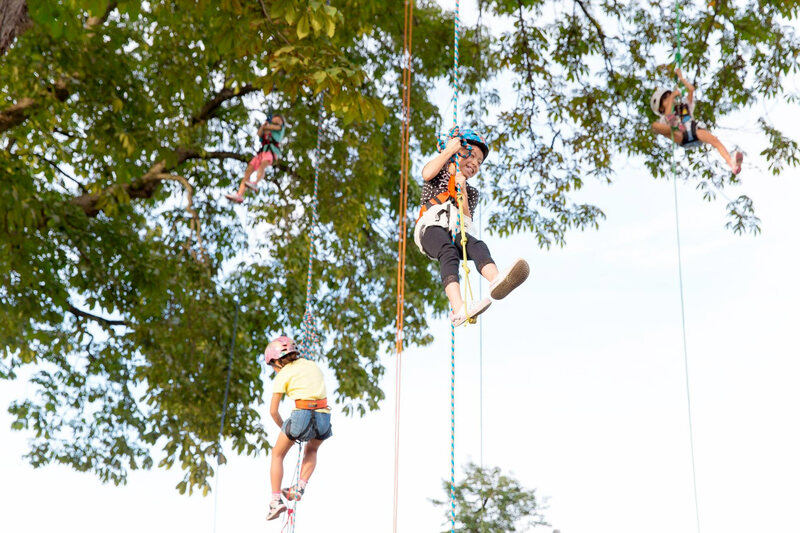 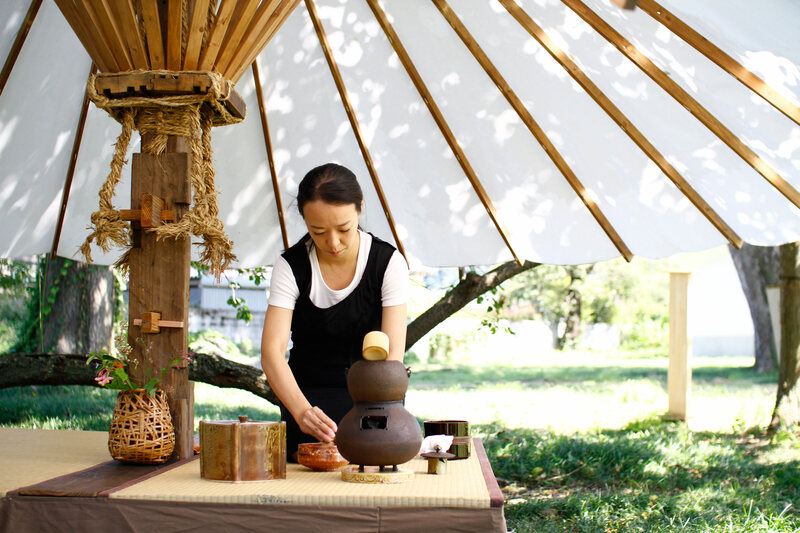 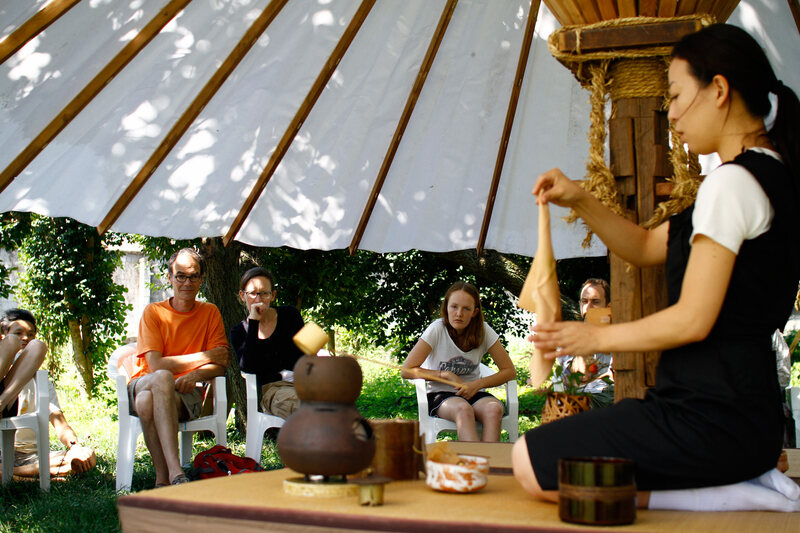 Guests enjoyed live music, food, drink, interactive art, the Japanese tea ceremony, and outdoor activities including tree climbing and two-person log sawing. 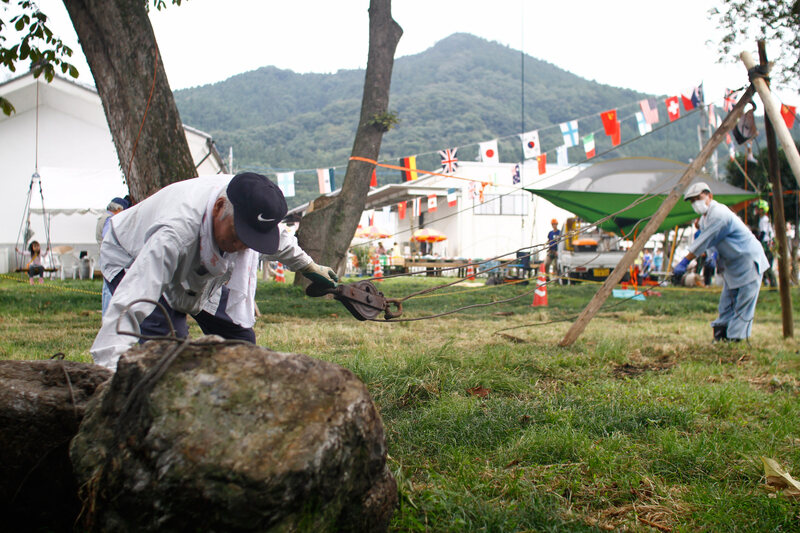 We’ve had such a warm reception from the people in the Kanna area over the last two years, and are looking forward to the 2016 festival. 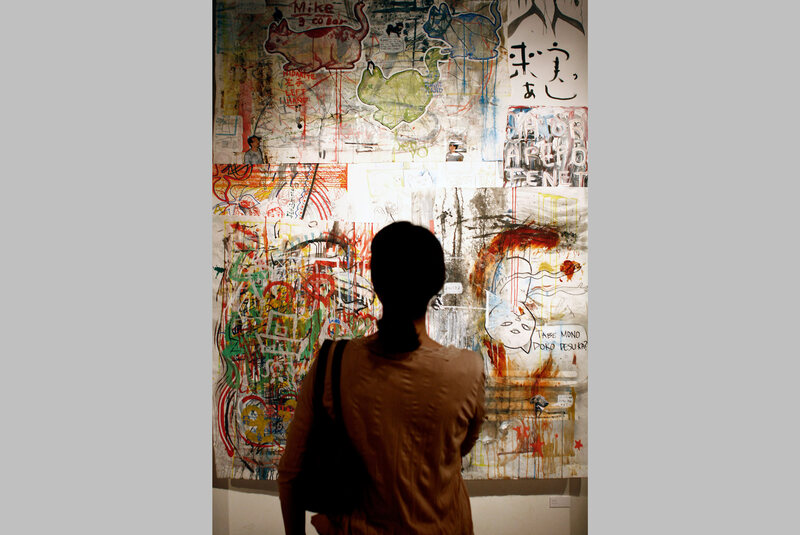 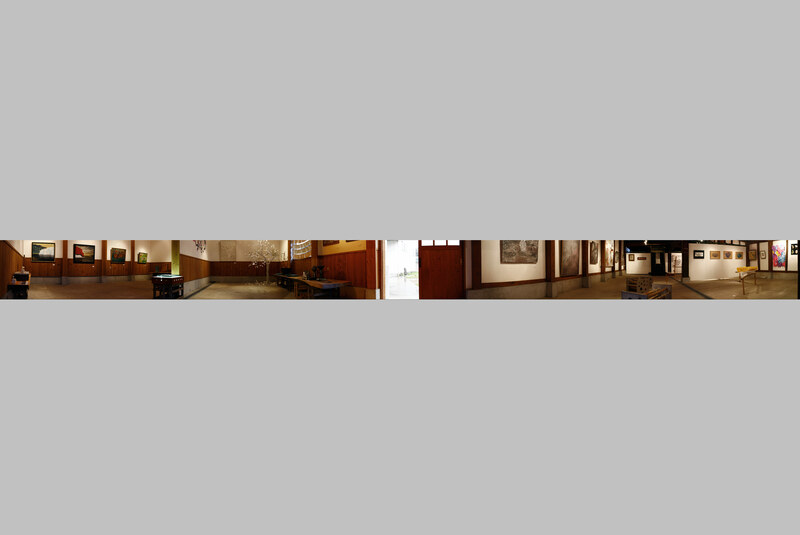 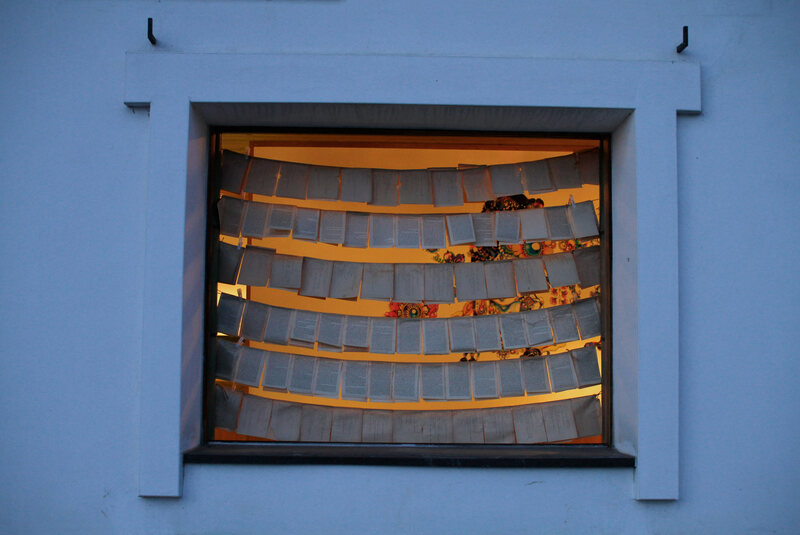 Visit the [Artist] page to read more about each artist’s projects and for links to artist websites.